 International Society of DAO Deficiency promotes the progress of science and industry in favour of the population affected by this metabolic disorder. 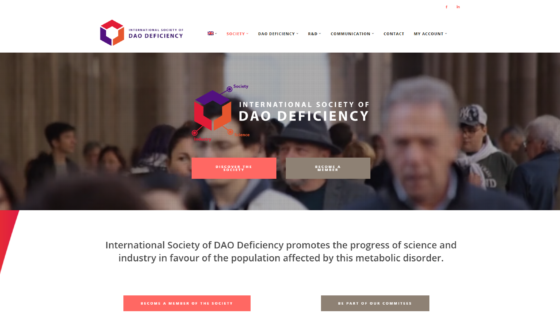 Become a member of the Society is free and it allows you to get access to scientific publications on the field of DAO Deficiency, get access to the member directory of the Society and be able to get in touch with them, and also get passes for events and activities. 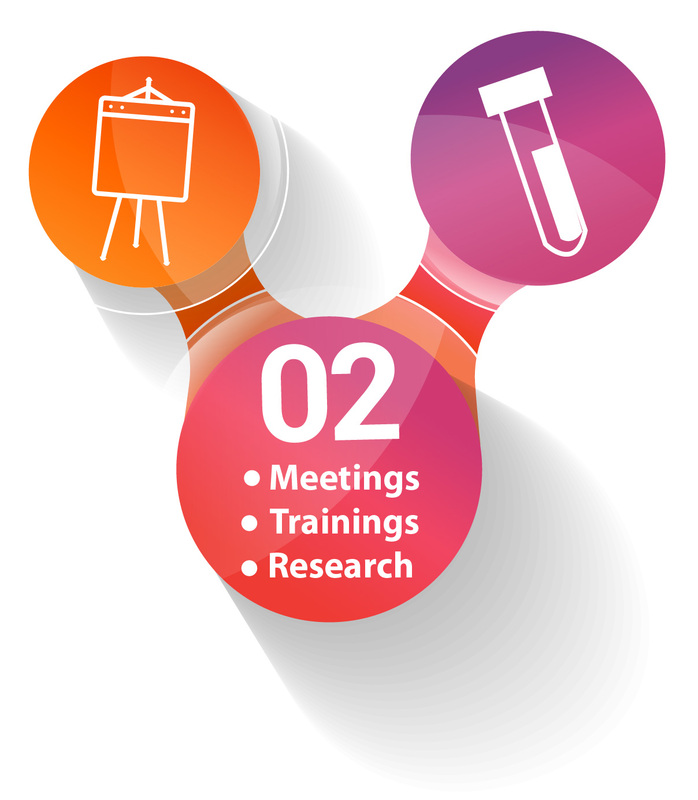 To become a member of any of our three committees before you must be associated in one of the member areas of the Society and subsequently send a request for admission to one of them, it will e reviewed and granted by the Board of Directors. 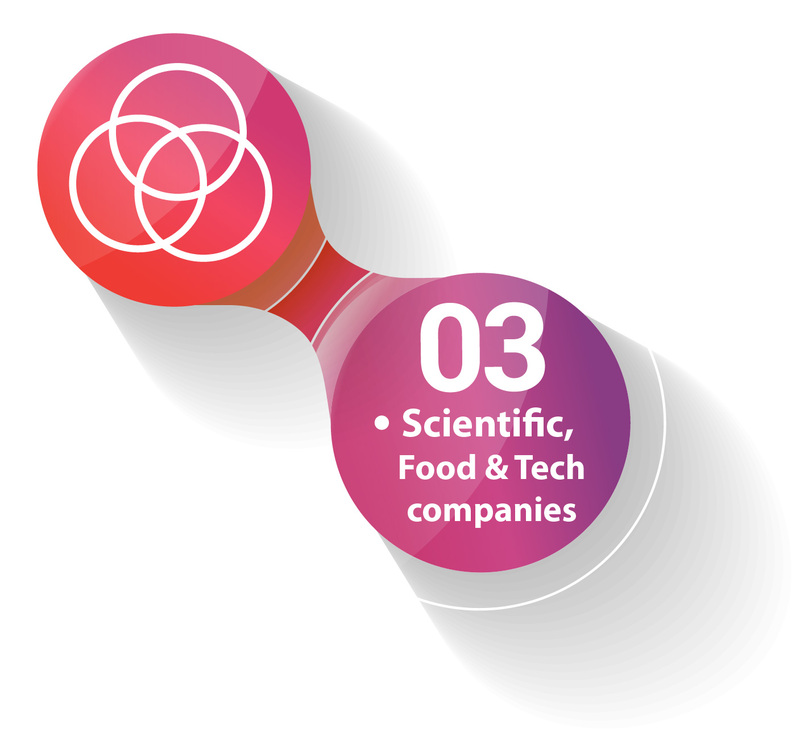 Their fundamental mission is to collaborate and advice the Society`s Board of directors to ensure better delivery of its activities and work plans, allowing the generation of knowledge, innovation and health benefits. 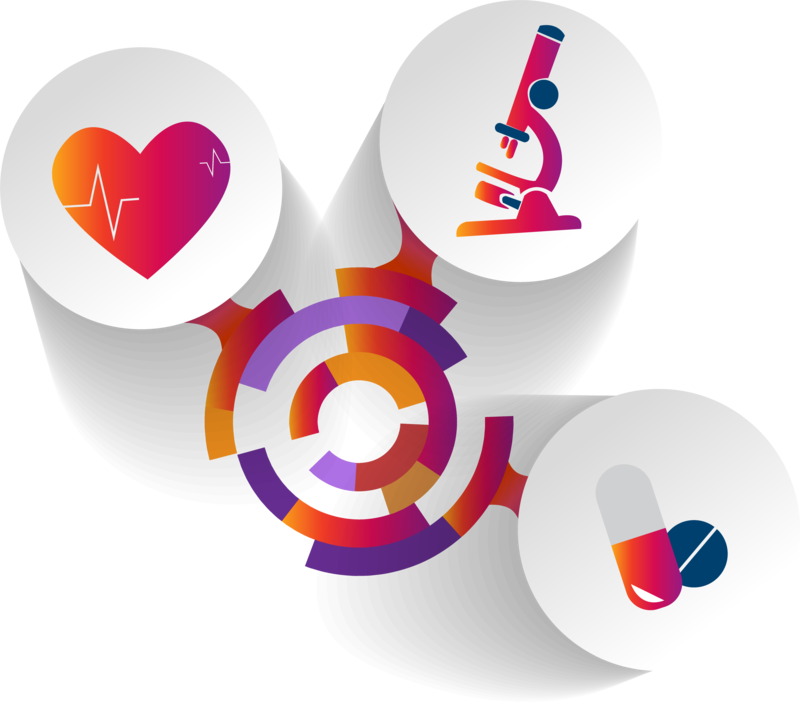 Our committees are integrated by experts belonging to clinical, assistential and research groups, enterprises and patient associations. 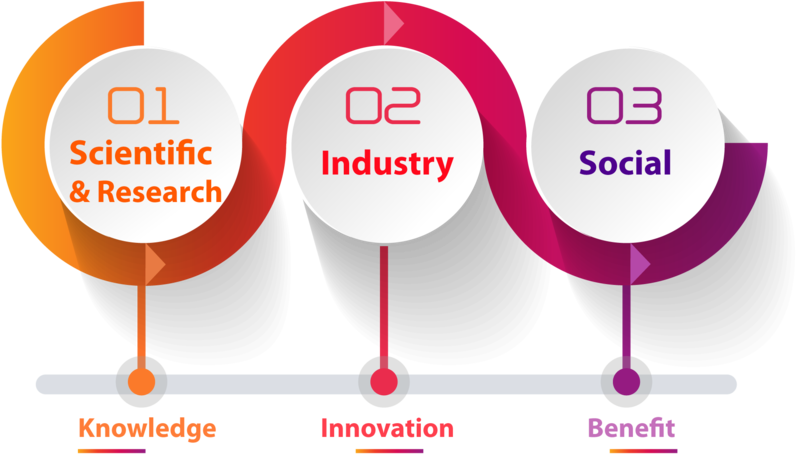 These represent the interaction between the worlds of science, industry and society, respectively. 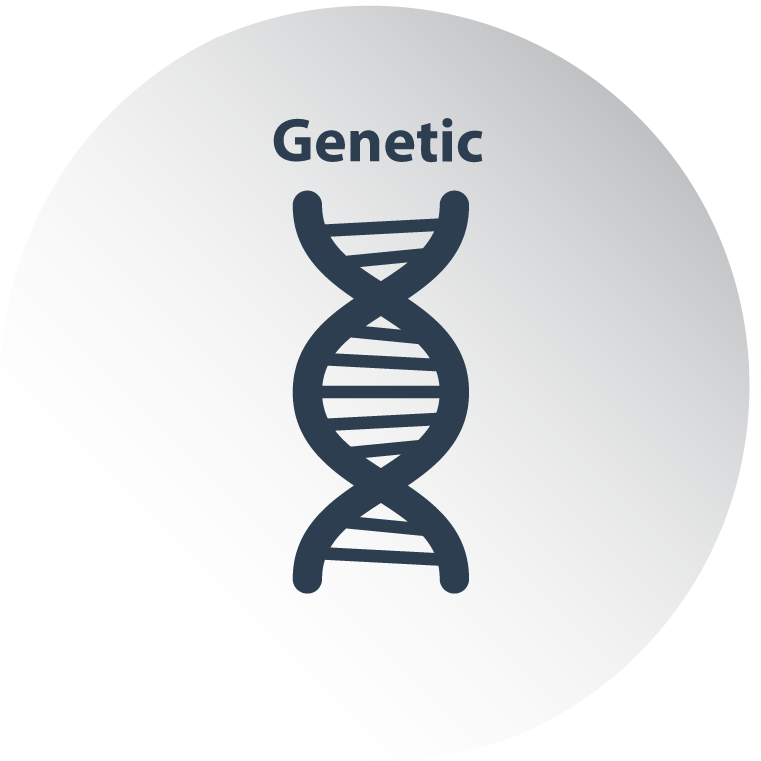 We are focused in the improvement of quality of life of people with this enzyme deficiency. 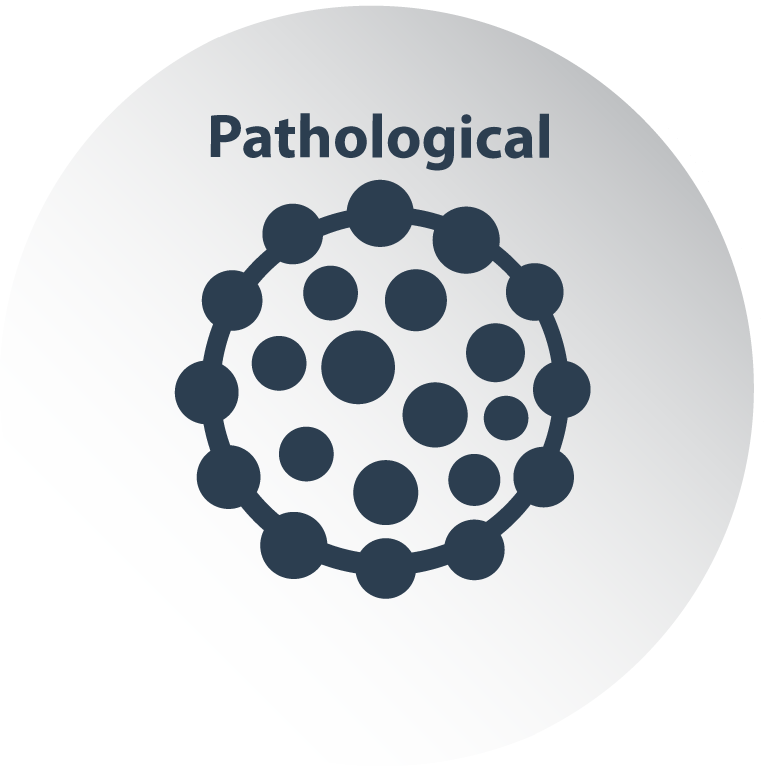 To understand DAO deficiency’s biological basis as well as the clinical, diagnostic and therapeutic aspects and prevention more deeply. 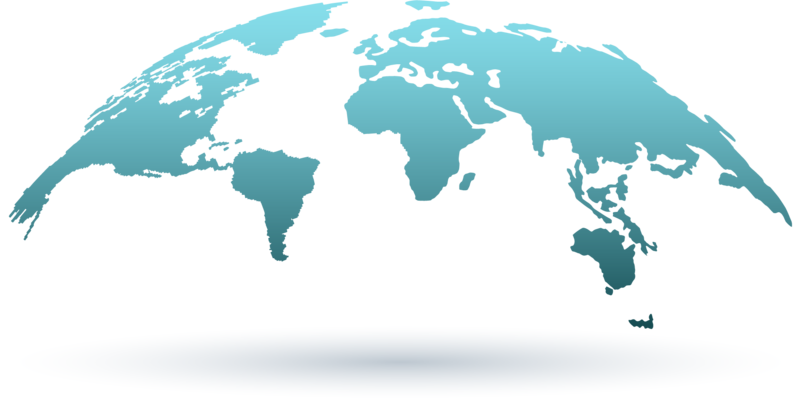 To promote scientific developments, medical care, doctor’s office and the diagnosis of patients. 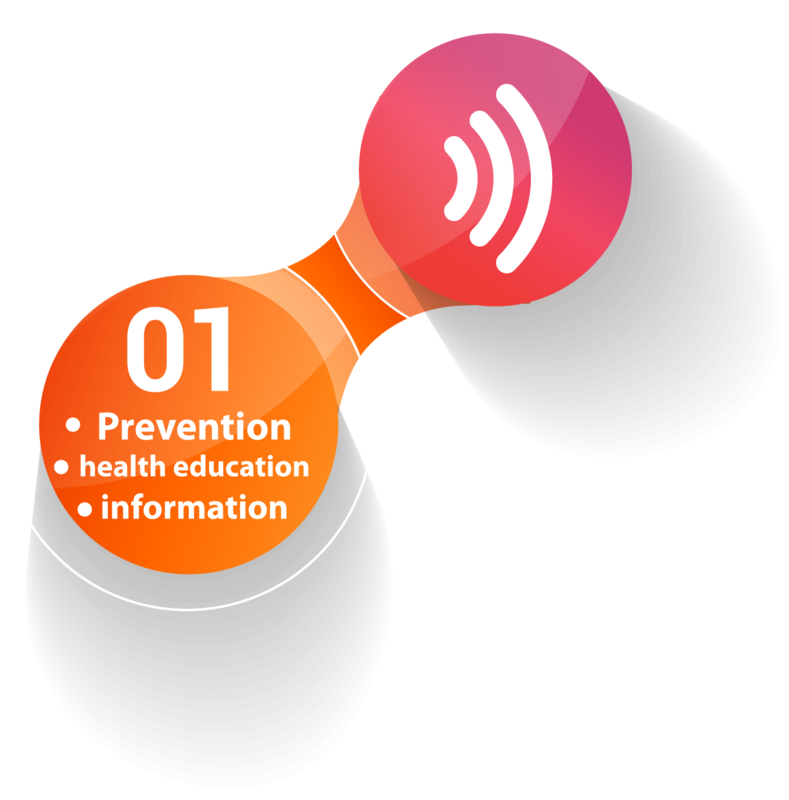 To develop and improve health care and food products. 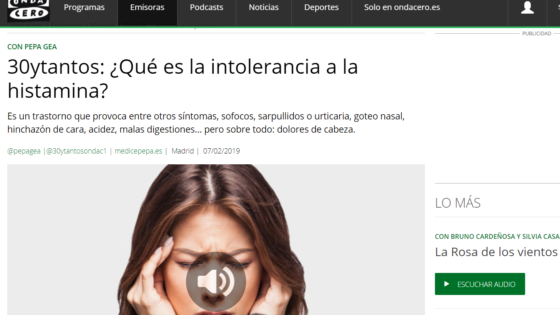 We must be aware of the large percentage of the world’s population that is affected by adverse symptoms related to the effects of diet and with alterations in the functioning of the intestinal metabolism. Have an optimal activity of the enzyme diamine oxidase is vital for histamine does not produce all this variety of symptoms. 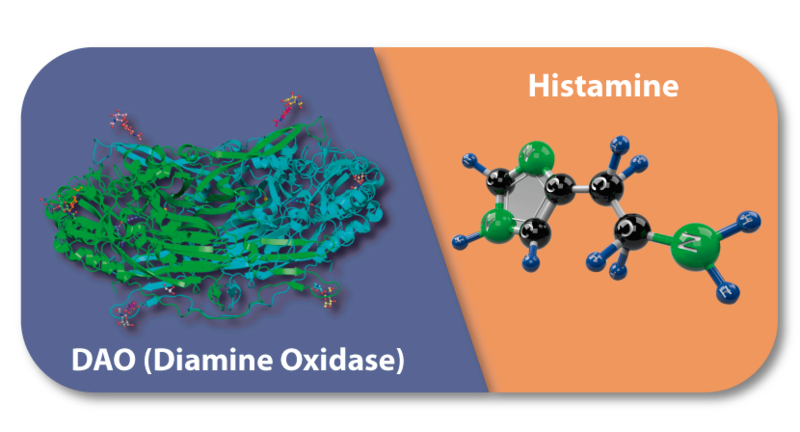 Histamine is a molecule derived form an essential amino acid, histidine, and it is produced by decarboxylation through the L-histidine decarboxylase enzyme activity. 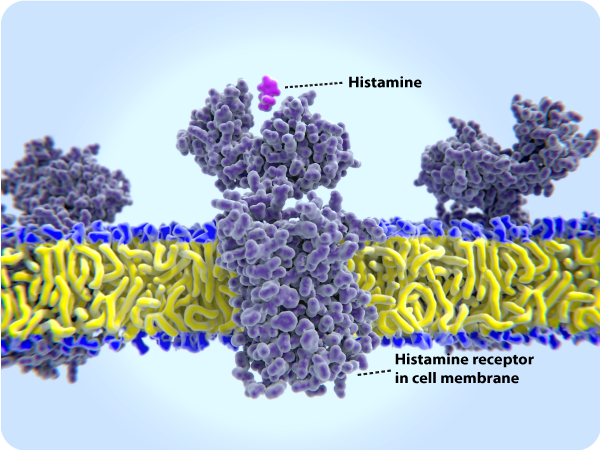 Histamine has many physiological and phato-physiological functions. Histamine is present in many types of food and with different concentrations. 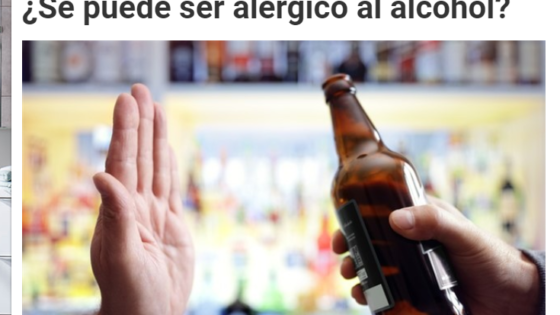 It is important to take care on the diet if someone is affected of Diamino Oxidase deficiency, because the consumption of food with high concentrations of histamine can trigger many types of adverse symptoms. 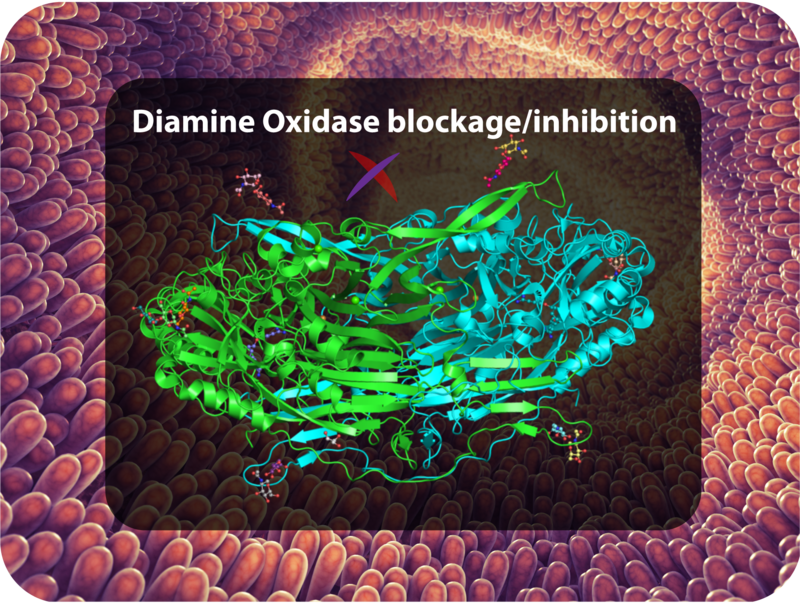 Some types of Food can generate molecules that block or inhibit the Diamino Oxidase activity. 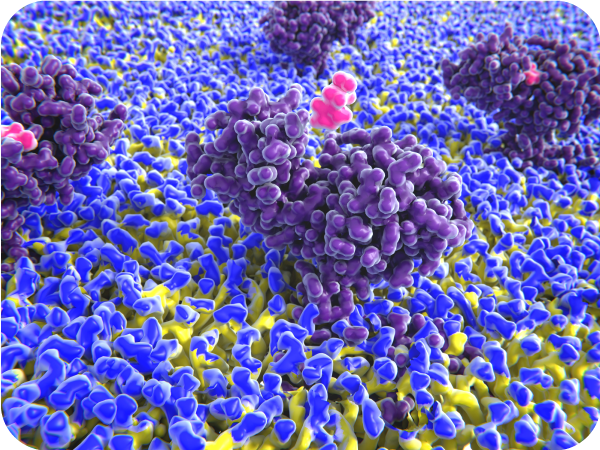 It is important to know them and design a beneficial diet reducing and/or managing the presence of this types of food, even more if you are diagnosticated of Diamine Oxidase deficiency. 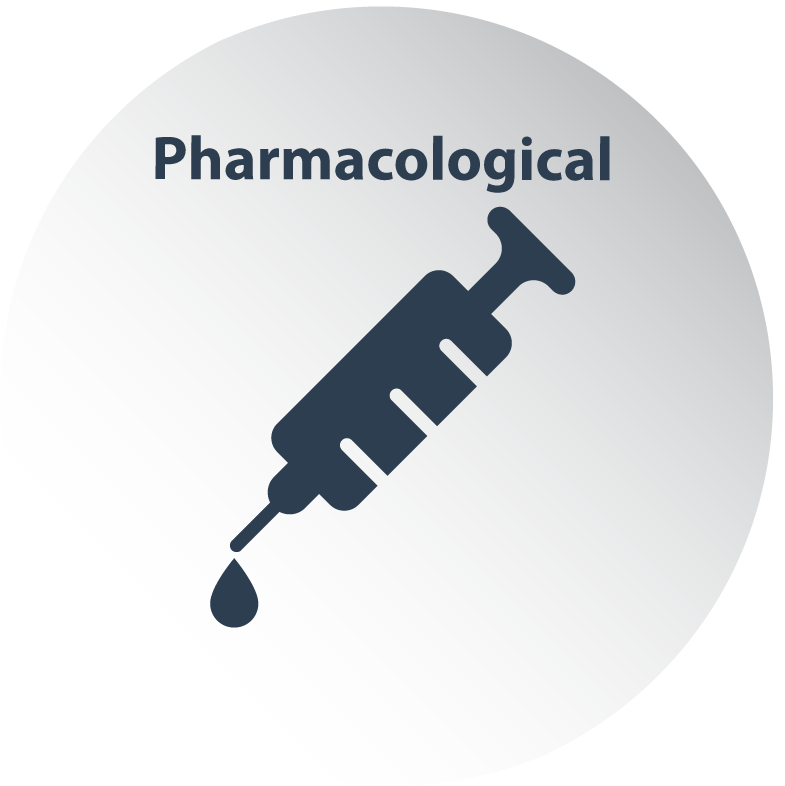 A recopilation of Scientific articles and Research&Development works about Diamine Oxidase deficiency.